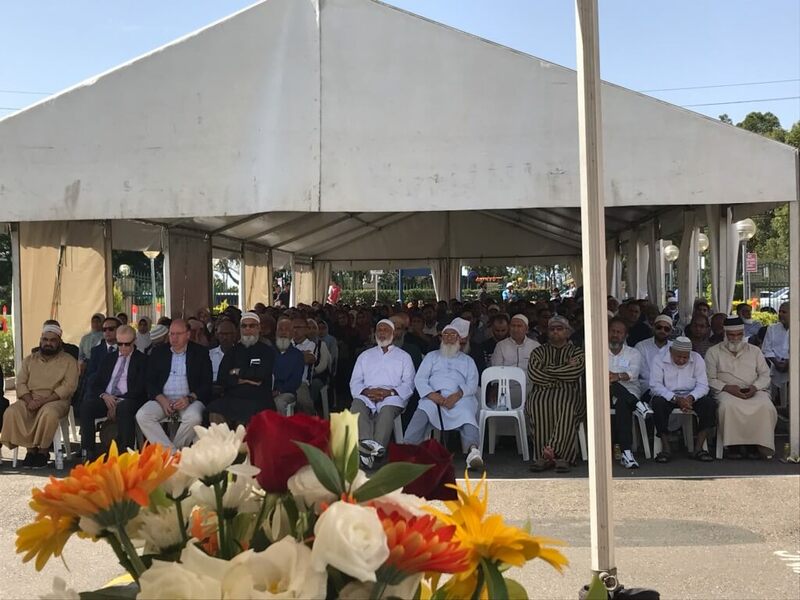 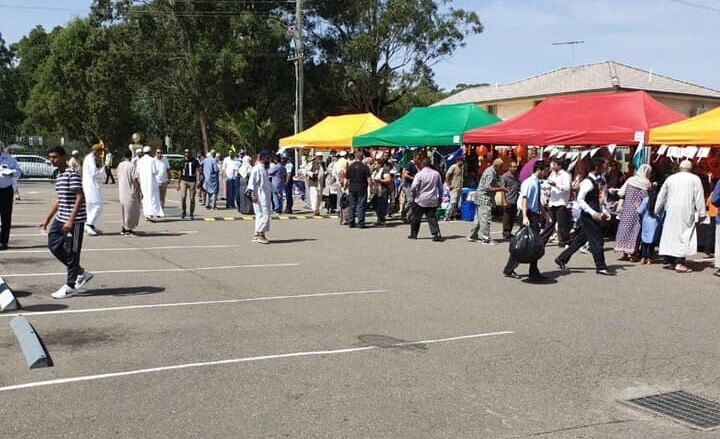 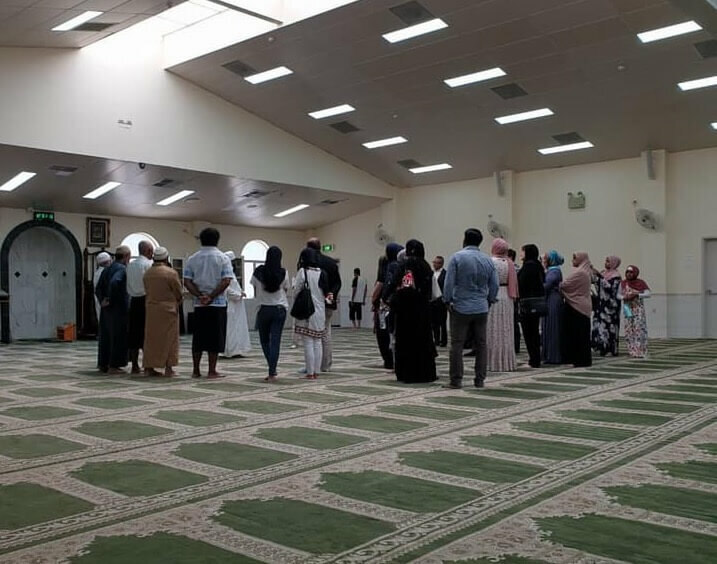 The Muslim League of NSW that operates the Green Valley Mosque and the Green Valley Islamic College organised an open day for prayer on Sunday 24 March for all communities to pay respect to the 50 people who were brutally killed in the two Mosques’ shooting in Christchurch on Friday 15 March 2019. 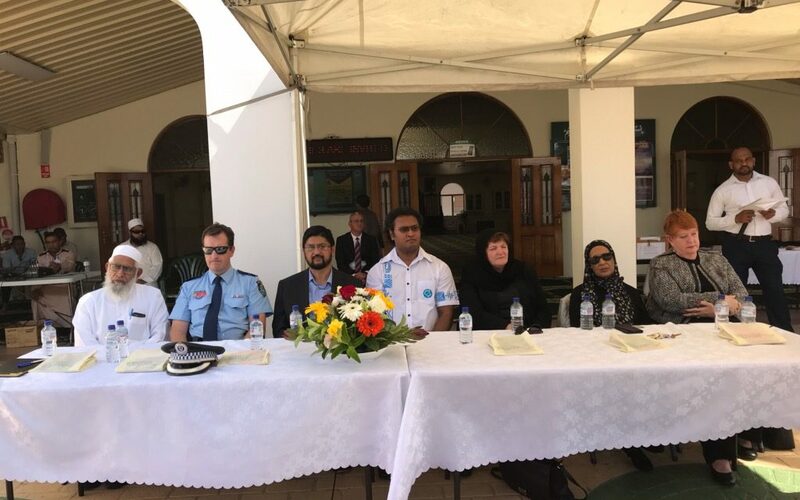 Over 500 people from all walks of life attended the prayer gathering including the Fiji High Commissioner, Federal MP for Werriwa, Mayor of Liverpool and the Police Commander’s delegate from Liverpool Police Command. 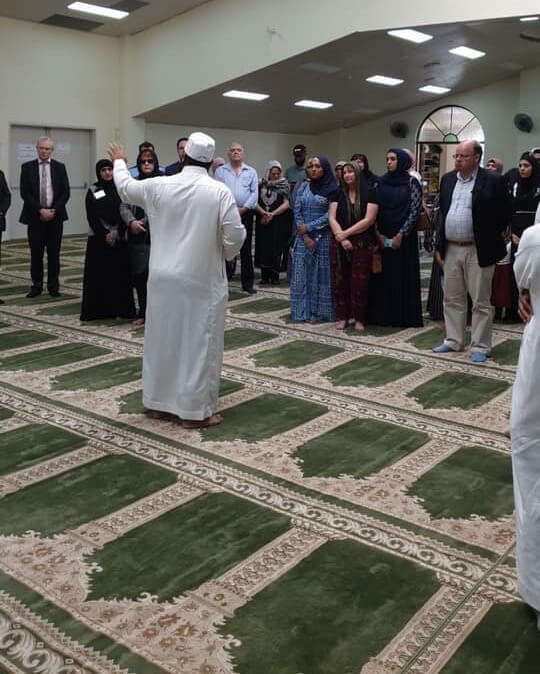 In addition, to sympathise with the grieving families in Christchurch, the open day also included a tour of the Green Valley Mosque learning the etiquettes of the Mosque and basics of teachings of Islam. 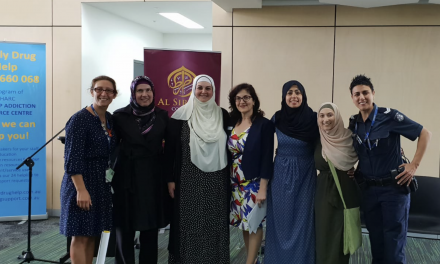 Towards the end of the formal program, the community got together to have lunch and network with each other. 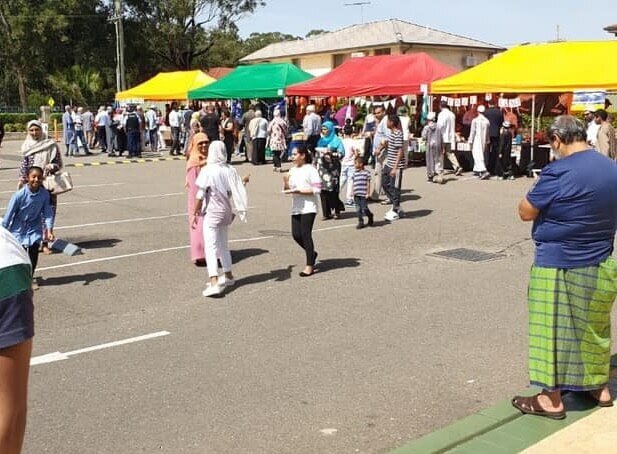 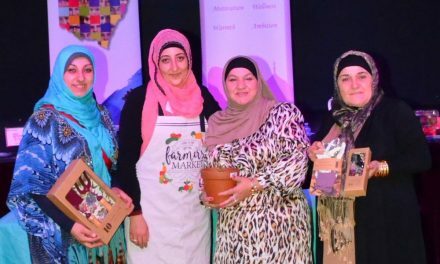 The open day was a great success and the Muslim League plans to have more such events later in the year including Eid celebrations and Mosque open days, to bring our communities together in order to maintain community cohesion and harmony and develop the understanding amongst all sections of our multicultural society. 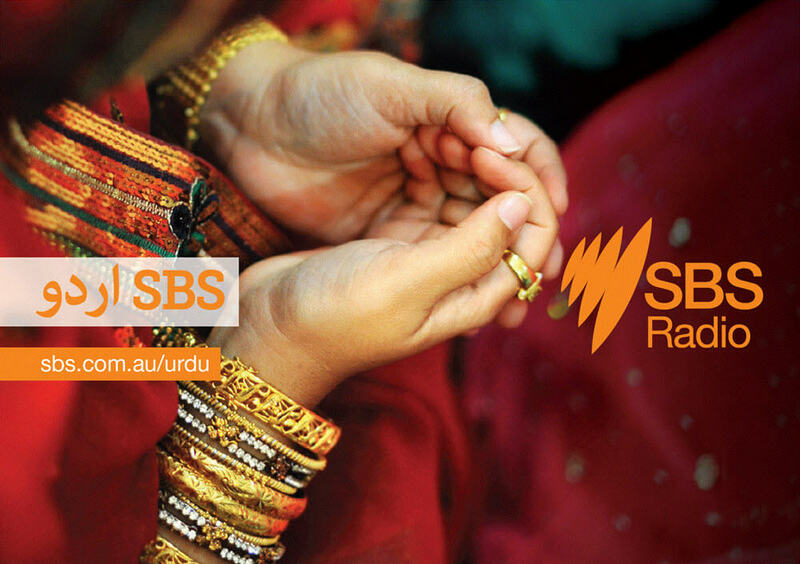 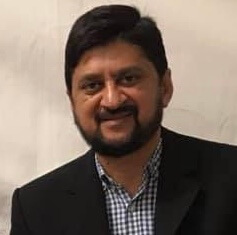 Rizvi Khan is the Chairman of the Board of Directors of the Green Valley Islamic colleague and the President of Muslim League of NSW.